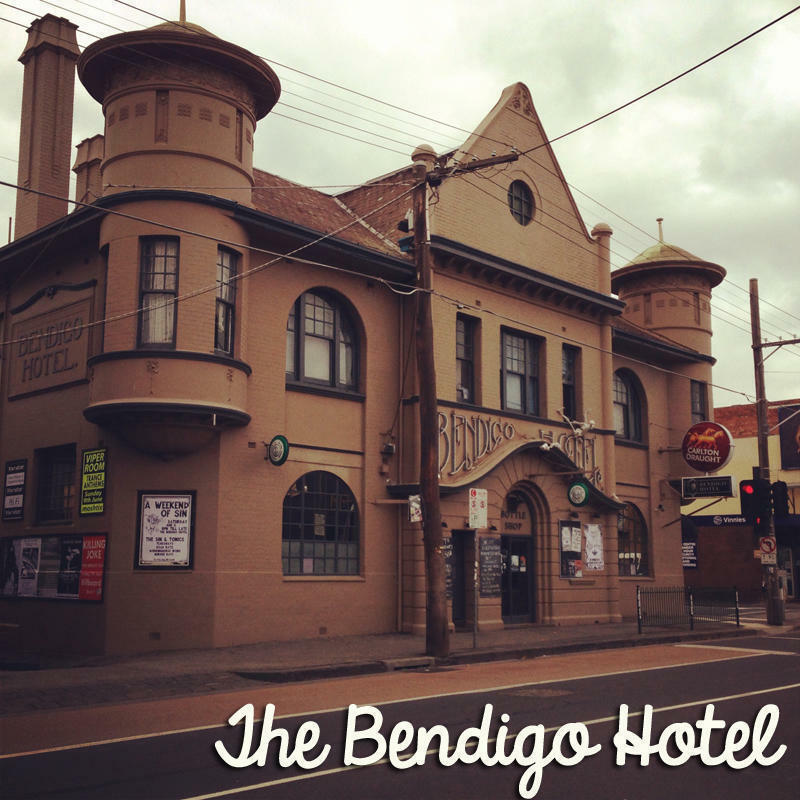 The Bendigo Hotel in Collingwood is in the heart of Melbourne's true live music precinct. 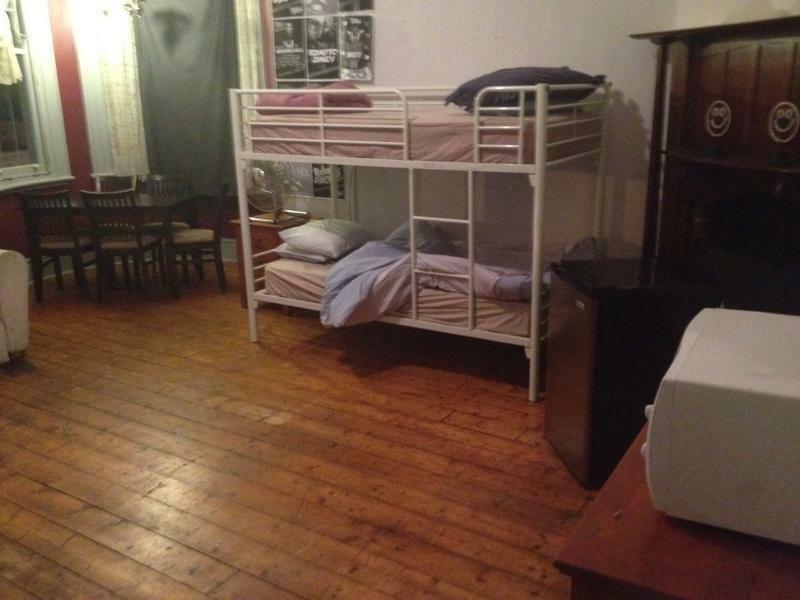 Our backpacker accommodation consists of 2 very large mixed dorm-styled rooms, and two private, 2-person bunk bed rooms. Catch the Skybus to city (Southern Cross Station). In Bourke St catch the 86 (RMIT Bundoora) tram to and along Smith Street Collingwood and get off at Johnston Street. Head to the corner of Johnston Street and Gold Street in Collingwood! Or catch the TRAIN from Southern Cross Station: Catch the Hurtsbridge / Epping line train to Victoria Park, then take a short stroll up Johnston Street.. 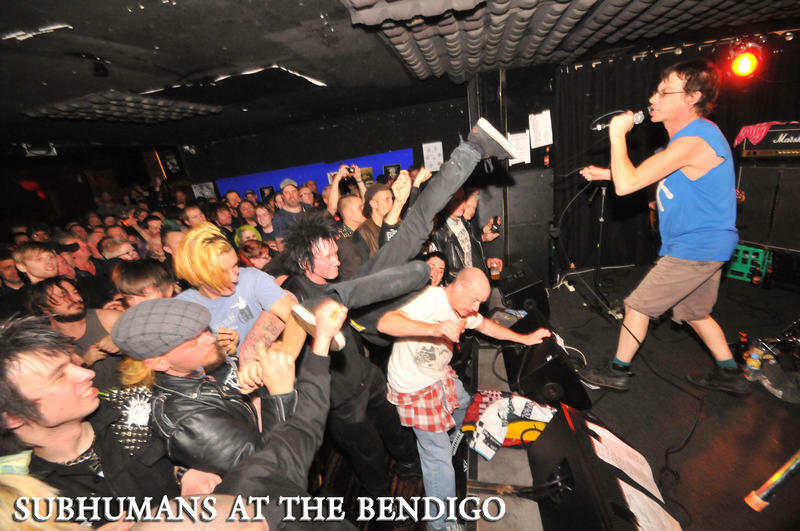 Despite our moniker, Bendigo Hotel is located in Collingwood, one of Melbourne's oldest suburbs and the heart of its music community. 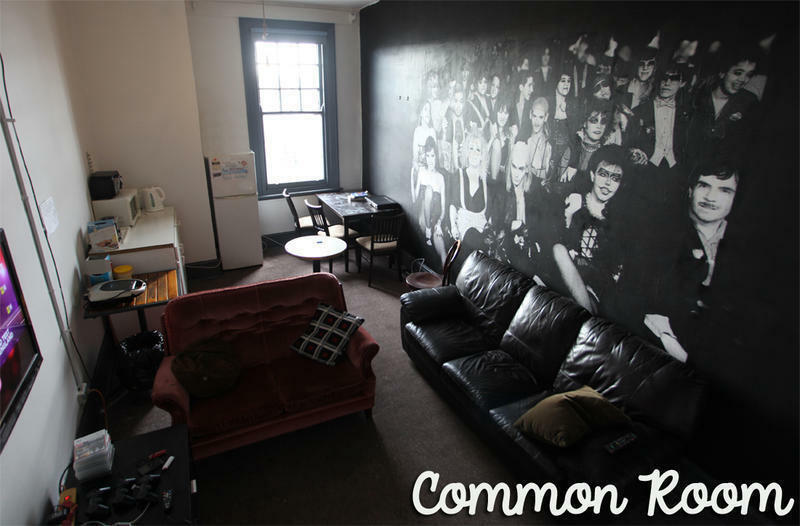 Collingwood is the true Bohemia of Melbourne city, with the best nightlife, cafes, restaurants, dirt cheap eateries, pubs, clubs, galleries, art and photography. 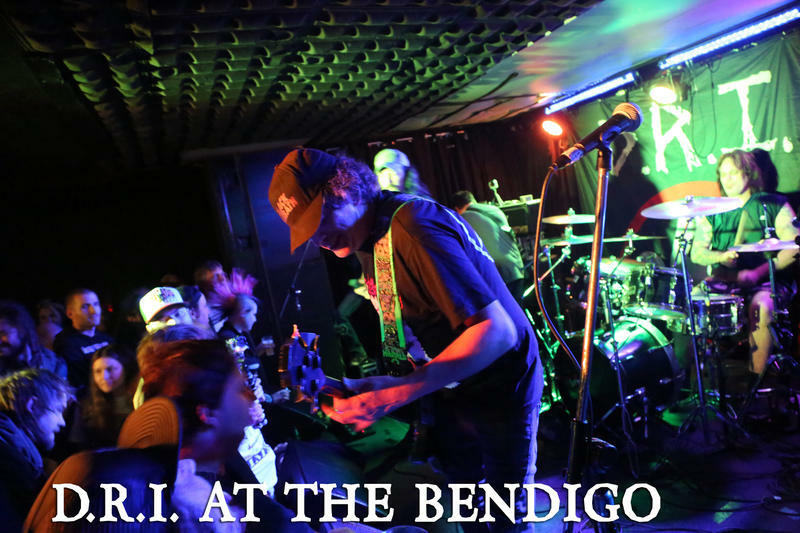 IMPORTANT INFORMATION: Thank You for booking with the Bendigo Hotel Live Music Venue, in Collingwood, here are some important details you need to know before you check in. 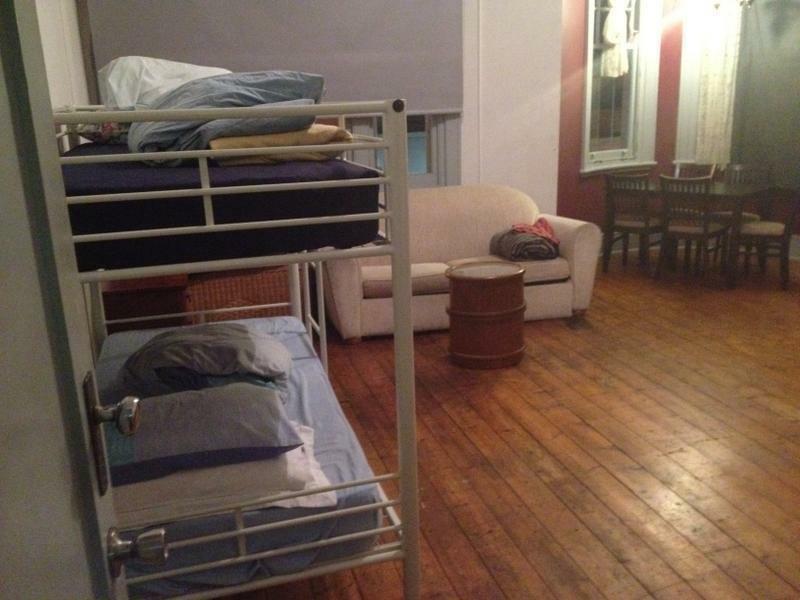 All Deposits paid to Hostelworld are non-refundable. Our check-in time is strictly from 11am, but check out is very flexible. No Check-ins after 10pm. 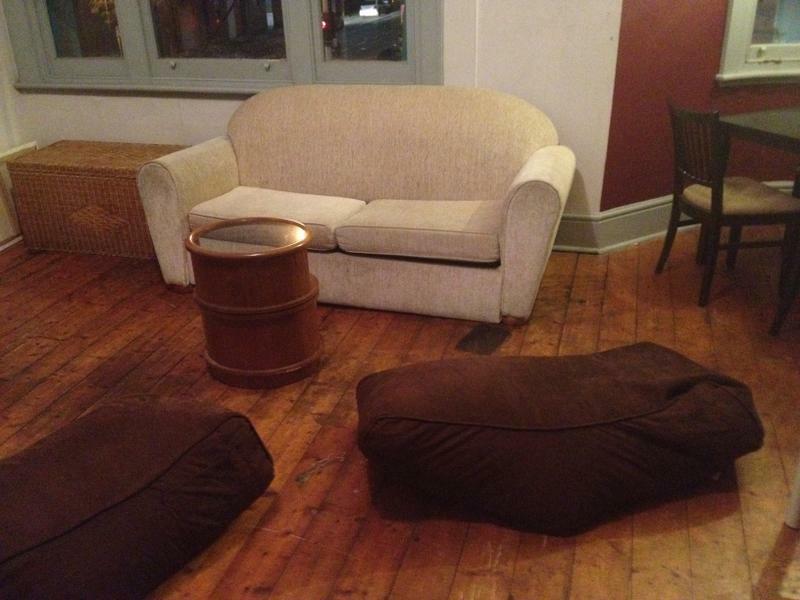 We also have special prices available for people who wish to extend their stay (subject to availability). When the pub is closed all you need to do to gain access is ring the bottle shop door bell, but Tiff's number is 0435 884 488 - write it down, just in case no one hears the bell. 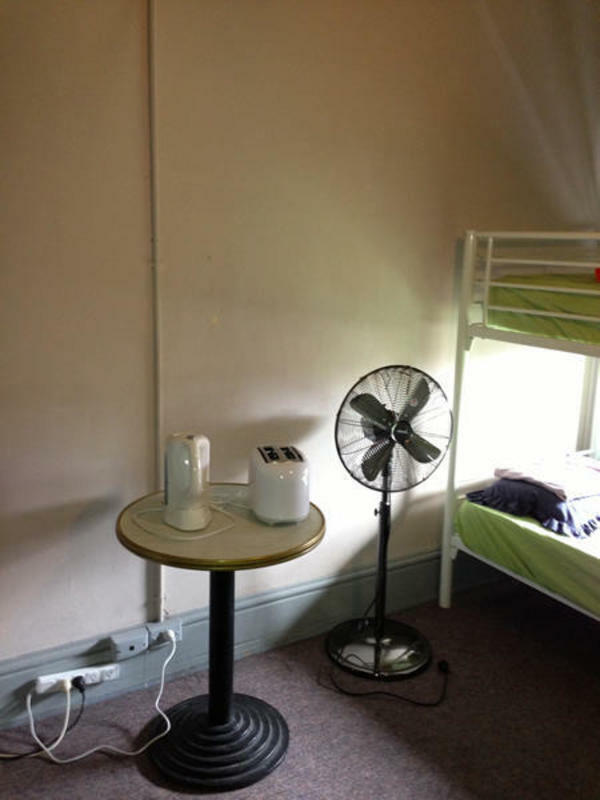 IMPORTANT INFO: Please be aware that the Bendigo Hotel is in Collingwood, at 125 Johnston st, Collingwood, NOT Fitzroy. 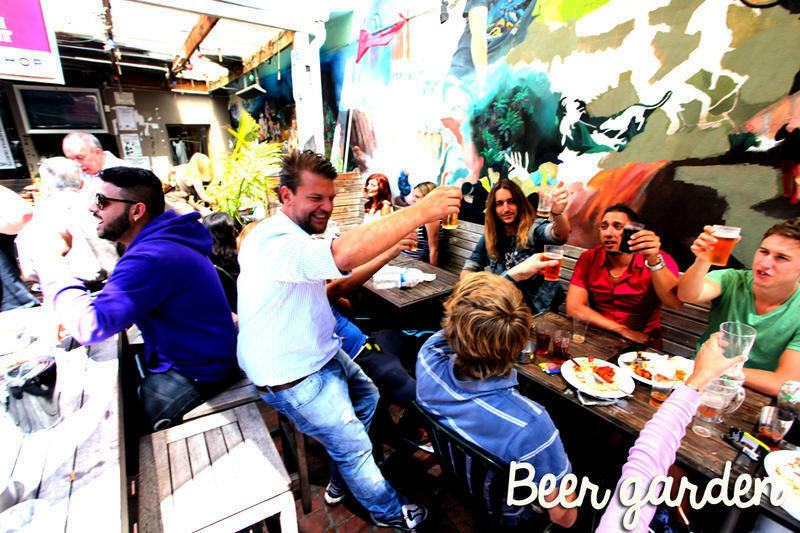 Every Tuesday we have a backpacker night W/ super cheap drinks, DJs & free pool Thank you, Tiff.